Ine’s Cakes Tiramisu is made with light and buttery homemade ladyfingers soaked with kahlua and espresso syrup and filled with a creamy mixture of homemade mascarpone cheese, whip cream, coffee liquor and espresso. Then we cover it in a delicious chocolate ganache. 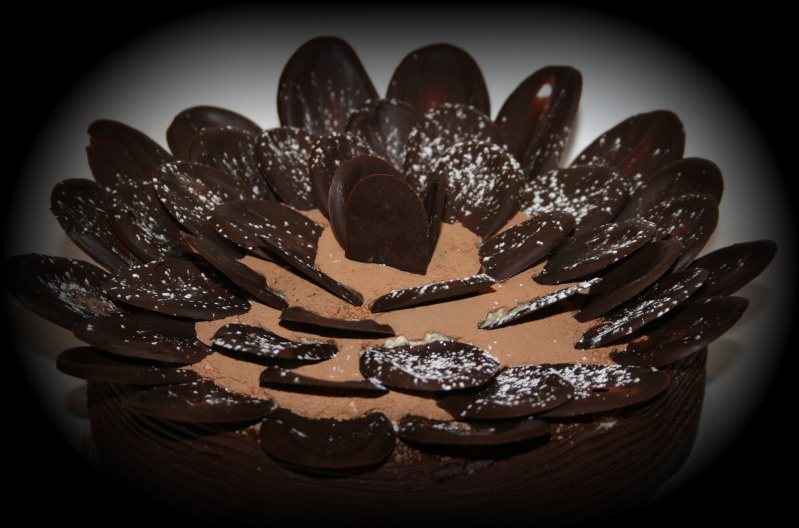 We can also use a custom sponge cake lining on the outside with a special design. Our final touch is a dusting of bitter sweet cocoa powder and chocolate. 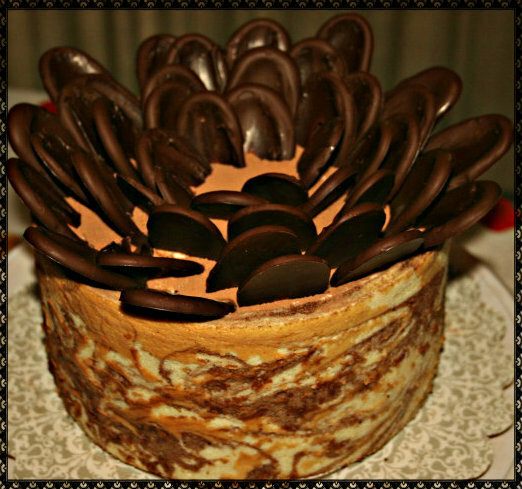 Ine’s Cakes Tiramisu is 7″ round, 4″ tall for $30. Contact us to order one today.